Throughout its more than ninety year history, Carson Messinger’s primary emphasis has been advising corporate and personal clients regarding the legal aspects of owning and operating a business. We represent all types of business organizations including sole proprietorships, partnerships, joint ventures, limited liability companies and corporations. 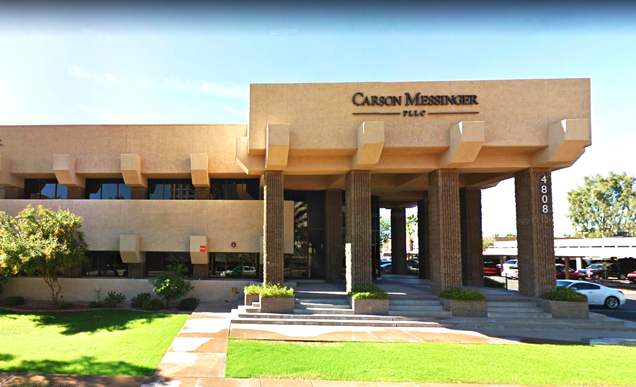 Carson Messinger has an established practice in acting as lender’s counsel in connection with a wide assortment of secured and unsecured lending transactions and related litigation representing in excess of one hundred in-state and out-of-state lenders. 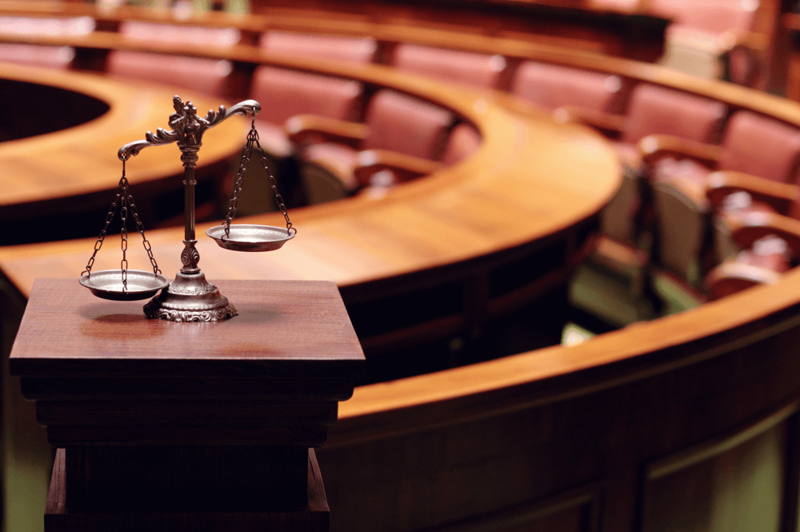 Carson Messinger offers its clients wide-ranging litigation services provided by lawyers with extensive and varied litigation backgrounds. 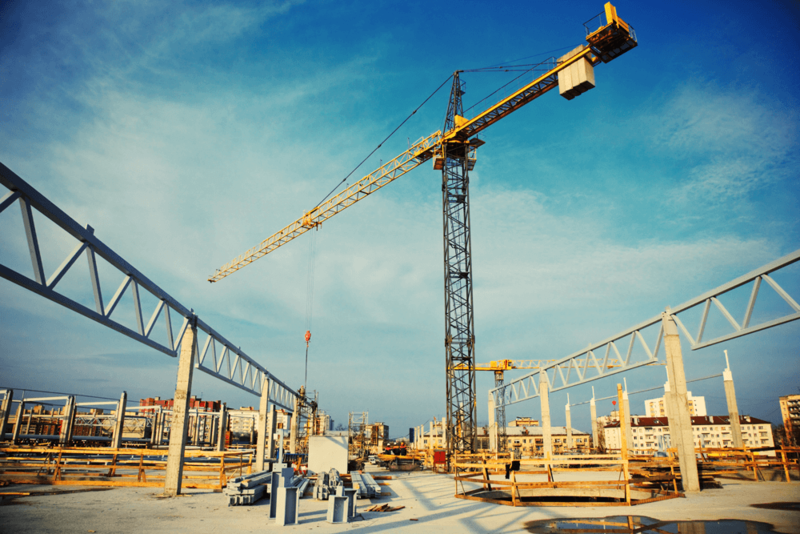 Carson Messinger has extensive experience in all aspects of construction law, with a special emphasis on representing contractors and suppliers in all facets of the construction process. 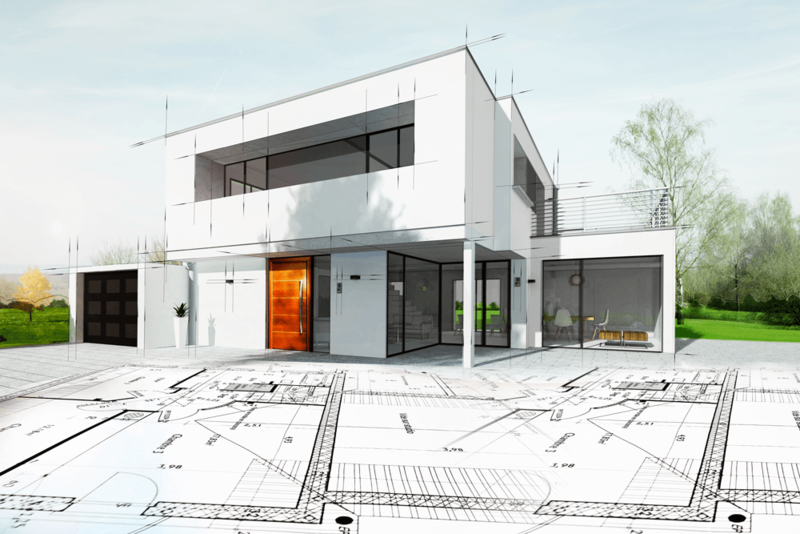 The firm has a strong background in representing parties from the original real estate acquisition and financing, through negotiation and drafting diverse contract documents and project administration to claim administration, risk management and dispute resolution. Carson Messinger has been extensively involved in all aspects of commercial real estate transactions since the firm’s inception in 1924. 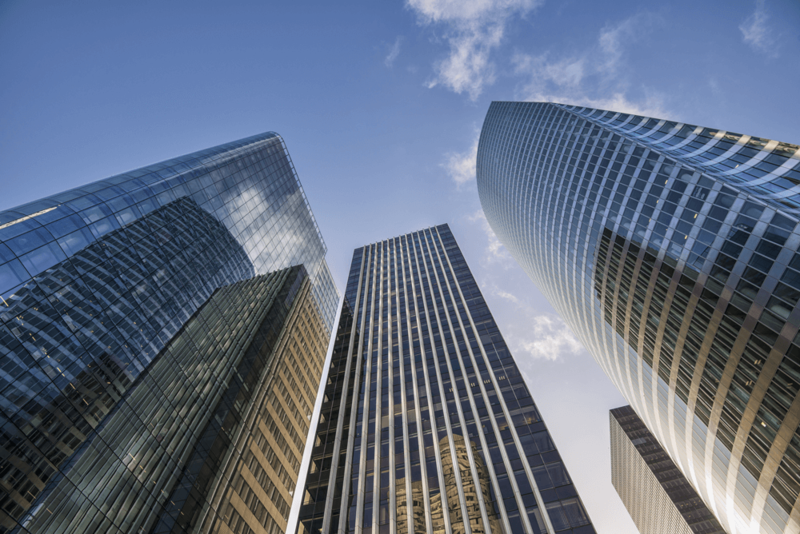 Our real estate attorneys are continuing this tradition and have many years of experience in representing both national, regional and local clients in all aspects of real estate acquisition, development, leasing, management, finance, and disposition. 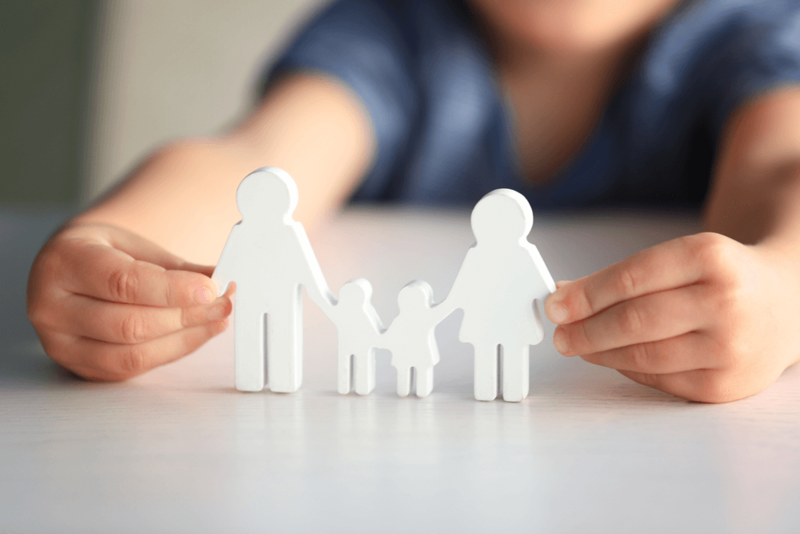 Carson Messinger lawyers practicing in the family law area understand that a divorce, a custody dispute, or any other family law matter may be the most personal and important legal matter that a person may encounter. Every family law matter receives the high level of attention, commitment, and responsiveness that Carson Messinger lawyers have brought to our clients for over 85 years. Carson Messinger maintains an active merger and acquisitions practice for mid-market companies. 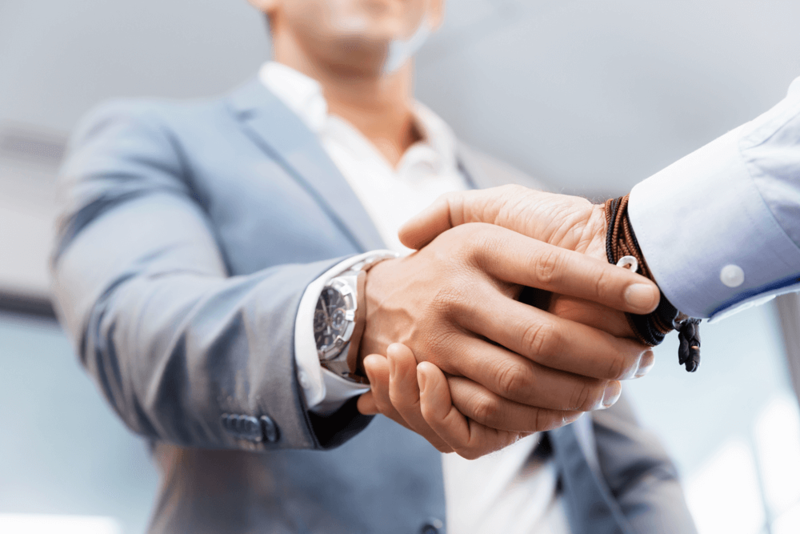 While we represent both purchasers and sellers in asset and stock acquisitions transactions, we have a particular emphasis on representing sellers. Our attorneys work in diverse industries including consumer products, construction, manufacturing and software. Our clients are often based in Arizona but not always. 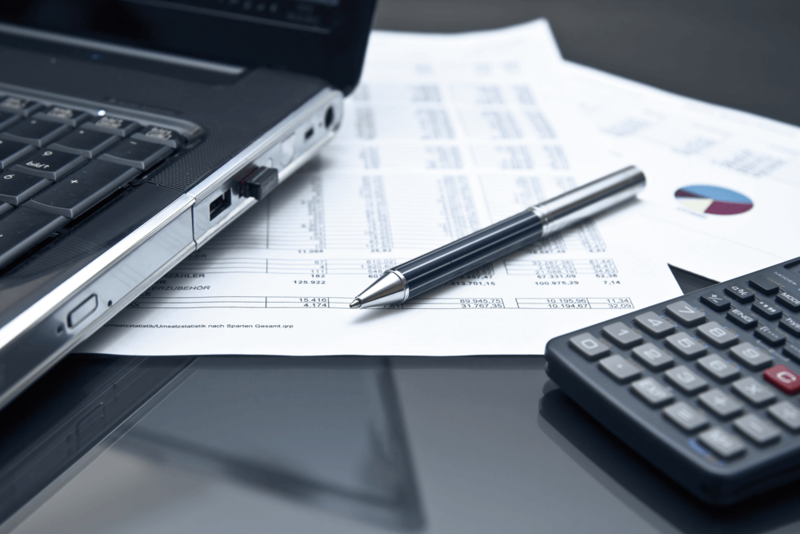 We represent clients involved in transactions throughout the United States. As required by specific transactions, we involved other attorneys in the area of tax, intellectual property and labor and employment law. 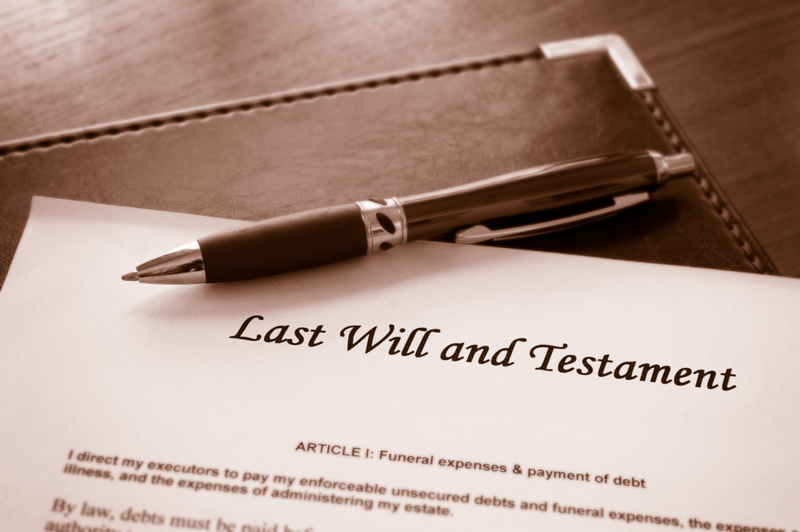 The firm’s attorneys who practice in this area provide services including the preparation and modification of Wills, Revocable Living Trusts, Special Needs Trusts, Durable Powers of Attorney, Healthcare Powers of Attorney, Living Wills, Family Limited Partnerships/Limited Liability Companies, Charitable Remainder Trusts, Charitable Entities, and Trust and Probate Administration, as well as litigation regarding such matters.